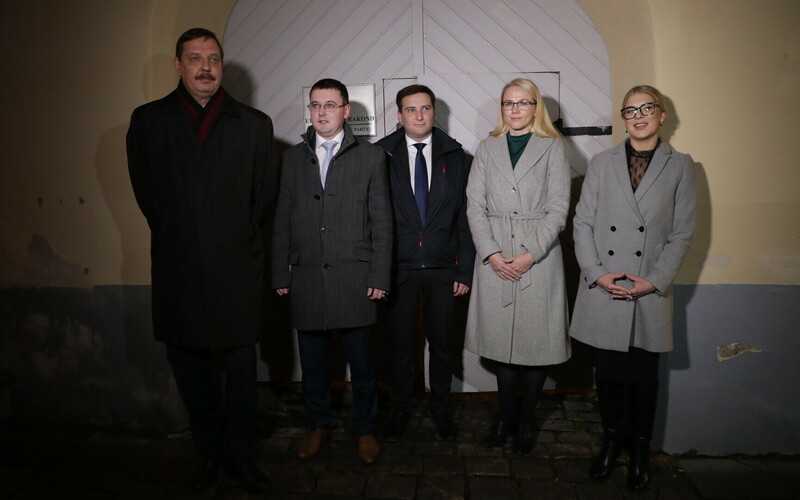 The Center Party's Tallinn regional council on Monday evening confirmed its candidates for the remaining four of eight city district elders in the capital city. 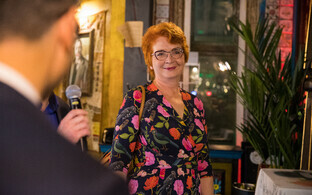 The council has nominated Vladimir Svet in Central Tallinn, Grete Šillis in Nõmme, Alina Tubli in Pirita, and Jaanus Riibe in Kristiine. 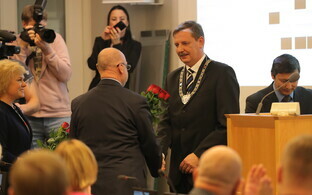 Last Tuesday, the council named incumbent Marek Jürgenson Haabersti city district elder, Lauri Laats Mustamäe city district elder, incumbent Maria Jufereva Lasnamäe city district elder, and incumbent Raimond Kaljulaid Põhja-Tallinn city district elder. Tallinn mayor Taavi Aas (Center) said on Monday that through the ages, young and motivated people have been chosen as city district elders.